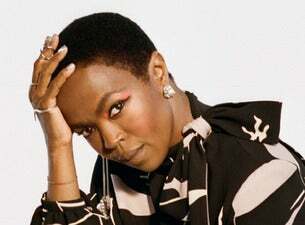 Ms. Lauryn Hill is an American singer, songwriter and rapper, known for being a member of Fugees and for her solo album The Miseducation of Lauryn Hill, which won many awards and broke several sales records when it was released in 1998. In 2018 she celebrated the 20th anniversary of the release of her seminal classic recording with The Miseducation of Lauryn Hill 20th Anniversary World Tour. She'll be heading to Blenheim Palace for an outdoor show as part of Nocturne Live on 21 June 2019 with special guests Laura Mvula and Mahalia.